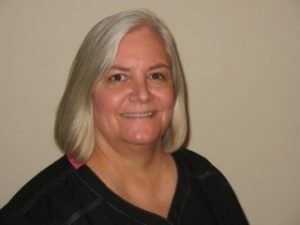 Tammy is a 1979 graduate of Pensacola State College in Pensacola Florida. Her husband’s job brought them from Florida to Oklahoma in 1986. She resides in Broken Arrow with her husband of 39 years and son.